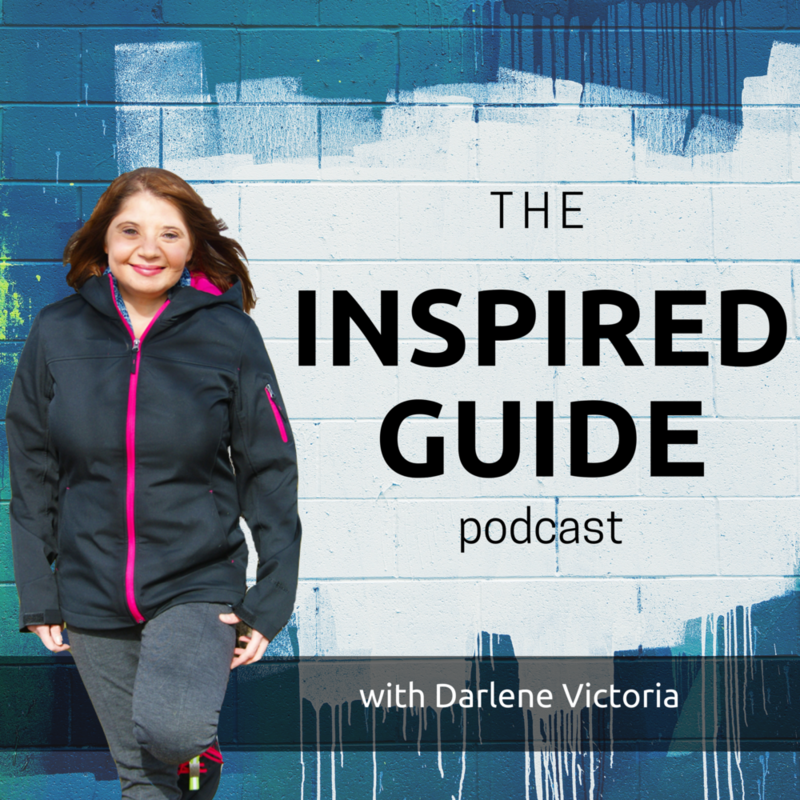 Welcome to Episode 4 of The Inspired Entrepreneur's Guide podcast! I can't believe it's been one full month of podcast episodes already! If you missed any, you can go back here, here and here to listen in. The show is also now on iTunes and Stitcher. In this week's guest interview, I spoke with Patty Kabick of eXPERT Business Support Services. During our chat we discussed why she started her business, some obstacles she faced and the best thing about being a business owner. About Patty: In 2010 Patty officially founded her virtual assistance company, eXPERT Business Support Services. The focus of her business is to help busy professionals and entrepreneurs free themselves of stressful projects and tasks so they can realize their goals, make more money, achieve success, and have more time to spend doing the things they love to do! On a personal note, Patty enjoys spending time with her three grown children, surfing, and devoting time to Save the Manatee, and to her local chapter of the Surfrider Foundation, which aims to protect and preserve our oceans and beaches.